Choosing the right mobility van or mobility vehicle can feel overwhelming but that’s why we’re here to help. 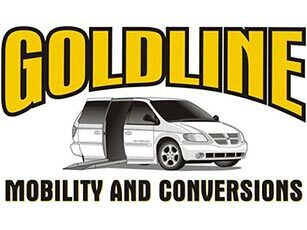 Goldline Mobility is London, Ontario’s trusted source for mobility products and we can help you and your family find the exact mobility product you need. Our experts will help you decide which mobility vehicle is right for you or which transfer seat is best for adapting to your car. We cover each the of brands we sell so that you can have more insight into which type of brand is best for your needs. We also help you decide whether you should rent or buy your mobility vehicle and we’ll ultimately help make every choice you need to make that much easier.